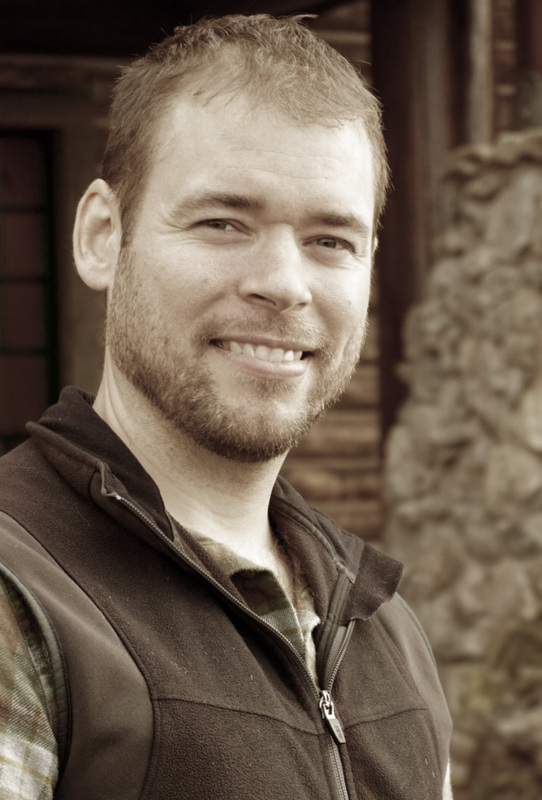 My name’s Matt Finn, and I’ve been in business in Gig Harbor since 2002. While my location has moved around a bit, I still provide the best high quality cut vinyl graphics, graphic design and illustration services around at a fair price. I graduated from the Northwest College of Art in 2001 with a Bachelor of Fine Arts and Visual Communications, moved to the Harbor, and now I’m a proud father of two beautiful baby girls. Over a decade in the sign business has given me the skill-set and experience to tackle any order, big or small. It’s my top priority to make sure my clients are always pleased with my work so they’ll come back to me every time they need signs. Call any time for a FREE estimate or to make an appointment.